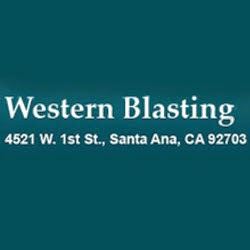 Western Blasting offers small and large scale blasting services since 1965. It serves both residential and commercial areas. Specialize in using sand, walnut shell, glass bead and aluminum oxide blasting to effectively but carefully, remove rust, paint, grime, debris and more.